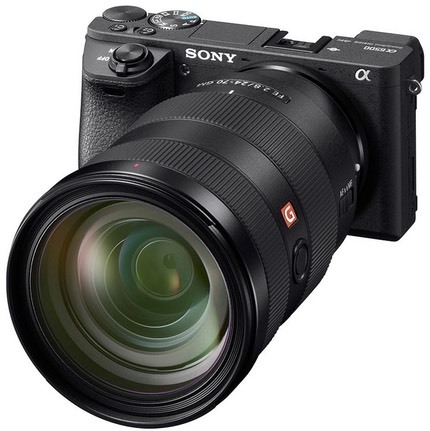 Sony today surprised many by producing an A6500 mirrorless camera, which features several key performance attributes above the current (and remaining in the line up) A6300. This new body will retail for US$1400 and be available in December in the US. It becomes the new top-of-the-APS line body. While it stays at 24mp (APS), the A6500 adds faster processing with an additional LSI chip, five-axis in-body image stabilization (5 stops CIPA), a touchscreen, and a much bigger buffer (100 raw+JPEG, 300 JPEG). The shutter has been redesigned to withstand 200k cycles and produce less shutter shock. Bluetooth has been added to the connectivity, allowing getting location data from your smartphone. There’s a redesigned menu system, and a number of other small tweaks, as well. Unfortunately, most of the menu “redesign” consists of two things: a slightly better grouping of related settings with a named header over each page, and color coding on the tabs. Given that the still settings menu alone has a dozen pages, we still have a lot of navigation to do to get to an item, though the touch-sensitive screen will help here if you know which tab you need to be on. Video gets an interesting twist in that you can select a Slow and Quick mode that allows you to choose eight frame rates between 1 and 120 fps to create speeded up motion or slow motion directly (1080P only). You can also now extract 8mp stills from any 4K footage you take. 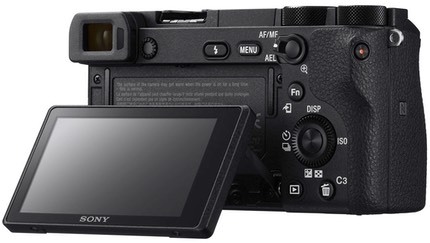 The body, while slightly larger than the A6300, uses the same recognizable layout and controls (though we do get a second programmable button on the top plate and some other small touches, such as a soft eyecup and a larger grip). Overall, the camera gains a bit of size in each dimension, and over 100g in weight. Many of the internal specs of the A6500 are otherwise the same as the A6300, though. 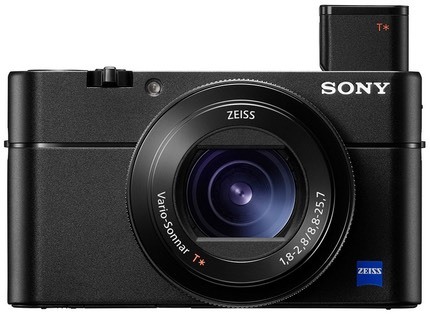 At the same time Sony upped the ante with the A6500 in mirrorless, they also introduced a new version of the compact RX100, the RX100 Mark V (above). This new US$1000 pocket camera adds 315-point phase detect to its autofocus system, plus now shoots 20mp stills at 24 fps for up to 150 frames. That’s with focus and exposure active, and in JPEG or raw. Sony seems to be very actively pursuing the line that they disclosed a couple of years ago: essentially pressing performance in every dimension (low light, fast capture, follow focus, pixel capacity, etc.). Indeed, in their press conference, a lot of emphasis was put on numbers. Most of the important numbers seem to have gone up, including prices. What wasn’t shown were any new E-mount lenses for the APS sensor cameras, which desperately need better versions of the 16mm and 20mm f/2.8 in this 24mp world, and could use a solid, small, mid-range zoom without OSS now its available at the sensor. 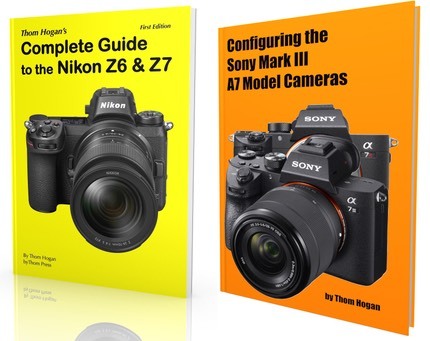 Perhaps those are coming, but my evaluation of Sony’s APS lens lineup is that there aren’t many at the moment that truly deliver the kinds of performance results you’d want with a camera like the A6500 (probably only the 10-18mm f/4, the 24mm f/1.8 Zeiss, the 35mm f/1.8, and the 50mm f/1.8). That said, the pressure is now back on Canon, who introduced the EOS M5 with quite a few lower spec abilities just last month, and Nikon, which has nothing that matches the Sony mirrorless line.